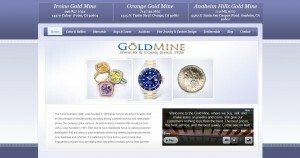 Orange Gold Mine address, phone, website, hours of operation, and more. Built on the principle of simultaneously providing strong customer service and reasonable prices, the company grew early on. 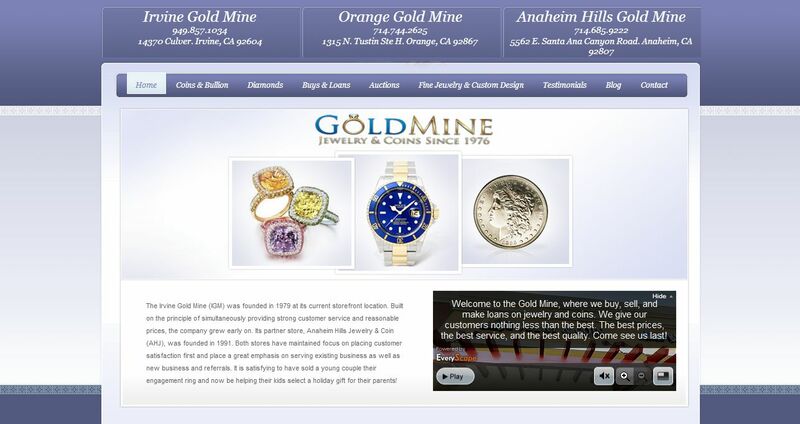 Its partner store, Anaheim Hills Jewelry & Coin (AHJ), was founded in 1991. Both stores have maintained focus on placing customer satisfaction first and place a great emphasis on serving existing business as well as new business and referrals. It is satisfying to have sold a young couple their engagement ring and now be helping their kids select a holiday gift for their parents!